The bag came in three weeks. The goods as described by the store, but i doubt about the claim that it is leather. Quality is excellent! I liked the bag very much, the seams are even, sewing is excellent, moderately dense, the straps are securely fixed. I recommend. The bag surpassed all expectations. The wife is very satisfied with both the color and quality of the product itself. Got her purse. To say that i am very pleased-it is not to say anything. I’m just delighted!!! 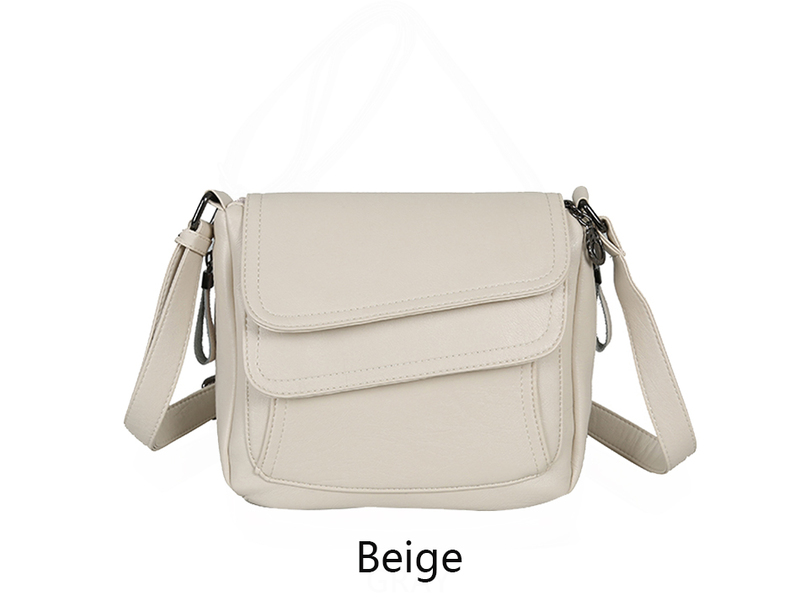 The bag is amazing, corresponds to the description, pockets of the sea! Everything that was worn in a large bag, fit in this miniature! Shipping together with shipping (1 week) was 25 days! Recommend, buy!!!! The store is sociable, if there are questions, answers with all the tactics. Thank you seller, bag class!!! 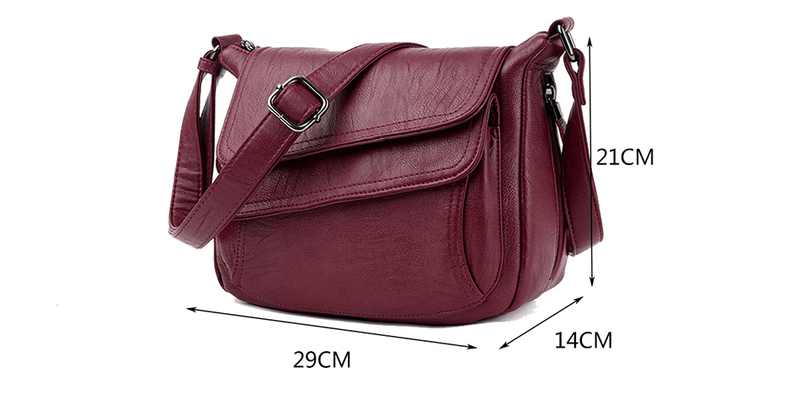 Super handbag, quality, leather (can artificial-did not check) soft, in the frost-10 remained soft), roomy, many pockets and inside and side, the belt is long-for a winter coat the most it! Very stylish valves on top, each on very strong 2 magnets open their compartment (small and large). Thank you to the store for the quality and gift-gum for hair. I recommend to buy! 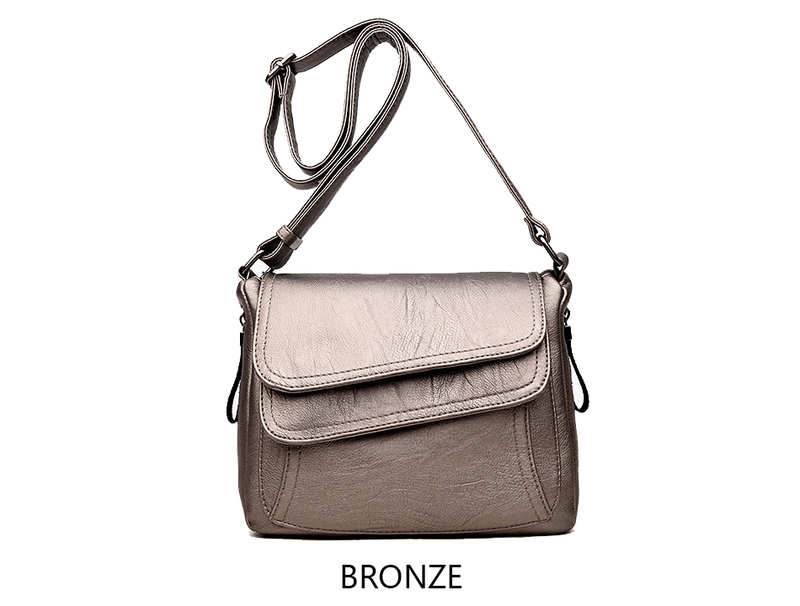 Everything came very quickly, the handbag is cool, everything corresponds to the photo. Was packed in a separate eco-bag and package. Thank you for the gift-rubber for hair.))) definitely, i recommend the store!!! Bag miracle how good!!!! Soft, the lines are all even, not wrinkled. There’s a slight smell. Everything fully corresponds to the description. The store put a gift-hairpin. Thank you. I’m delighted with the handbag. Ordered 2.02.19, received 11.03.19, the bag is comfortable with a lot of pockets, soft, more gift, thank you! I order a second time in a different color, i really liked this model and quality and price. Convenient and practical, the first in blue, this burgundy. Both colors are classic. delivery within 2 weeks, by mail. Good quality. Soft to the touch. Well packed. Came in for 3 weeks. Fast shipping! Conscientious store! Everything is exactly like in the description! Handbag is excellent, not big, but roomy. Many offices and pockets. Delivery for 2 weeks. Seller recommend. Thank you!!! Many thanks to the store, the handbag really liked, put a gift-package. Thanks to the store. The bag came quickly and neatly packed. Quality is good. Delivered quickly, the quality is excellent, a small gift, i recommend the store, my wife liked it!!! Handbag fire!! Fully corresponds to the description and pictures. Size as stated +-1 cm (not critical at all). The quality is excellent. Looks cool. Before peter, the order came in less than 2 weeks. Packed securely. With the store did not communicate, there was no need. The product and the seller definitely recommend! I will order more. Great store!